Galway East Tourism - Kiltartan Gregory Museum in East Galway, West of Ireland.Galway East Tourism - Kiltartan Gregory Museum in East Galway, West of Ireland. 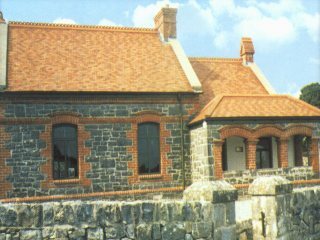 This museum houses a collection of memorabilia associated with Lady Augusta Gregory of Coole Park, and displays items of interest from the Celtic Revival Period. This is an award-winning museum just outside Gort. As well as artifacts, historical artwork and rare items relating to Galway's history, the museum also contains an early 20th century classroom, complete with life-size model teacher.